After a month of champagne, imperial stouts and special-occasion whiskey bottles adorned with red bows, I was ready for a month off. Yep, I’m one of those Dry January people. Judge me if you must, but it seems to be more necessary each year. The trouble is that while my liver was asking for a break, my hobby—mixing cocktails—wasn’t. So I decided to spend the month learning how to make my own booze, specifically aromatized liquors that tend to fill the kitchen with mood-lifting smells. I’m talking about gin, bitters, vermouth and amaro. Not only did it give me a way to occupy my time during those dark, mid-winter weeks; it also packed with it the promise of some new drams to pour—made by my own hand, no less—on February 1, when the proverbial wagon comes screeching to a halt, and I go tumbling off of it. Fundamentally, all of these DIY concoctions are nothing more than ambitious, graduate-level infusions. If you’ve ever dropped pineapple chunks into a jar of vodka, you can do this. It just requires a longer shopping list, a bit more patience and a LOT more tasting as you go. A few final notes: What you end up bottling should be highly individualized, so the recipes I’ll give are just examples for reference. You should tinker based on your taste and the ingredients you have on hand. Speaking of ingredients, these recipes tend to share many common aromatics and flavor profiles, such as citrus peels, cardamom and cinnamon sticks. So once you track down, say, a couple ounces of orris root at the local health food store, you’ll be able to use it in a couple different potions. Lastly, if you happen to have a small barrel lying around, any of these, but particularly bitters and amaro, can be barrel aged for a little extra depth and complexity. Definition: A neutral spirit flavored with natural botanicals, chiefly juniper. The base: All gin essentially starts out as vodka. So that’s where you should start. Any clean, multi-distilled vodka—Ketel One, Stoli, something from your local micro-distiller—will do fine. 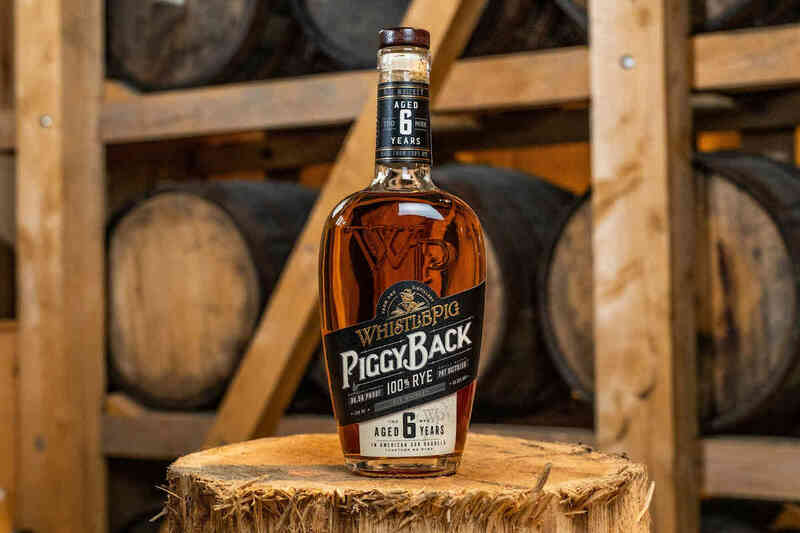 There’s no need to spend a ton on a gold-flecked bottle. If you can find something higher than 80 proof, all the better, as most gins check in at 90 or 94 proof. Besides, the higher the ABV, the more flavor it will extract from the botanicals. The enhancements: If you’re looking to make a classic, London Dry–style gin, juniper berries should make up more than half of your botanicals. 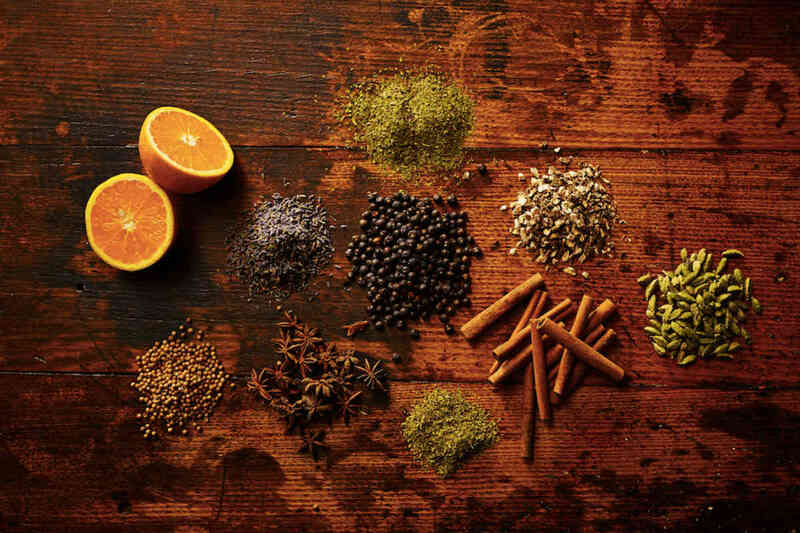 For an American-style gin (which I prefer), juniper should still be present, but it can take a back seat to the other classic gin flavors—citrus peel (fresh or dried), coriander, cardamom, and cassia bark or cinnamon. Beyond that, it’s really up to you. A pinch of saffron can up the savory quotient, while other baking spices like cloves and allspice play well with the cassia. A teaspoon of loose-leaf herbal tea like chamomile, rooibos, or hibiscus works well, but take heed: any tea will impart a much deeper color to your gin (more on that later). The method: Many gins are made by placing the botanicals in a “basket” that sits within the still during one of the distillation runs, where the hot alcohol vapors strip away their essential oils, adding their flavors to the spirit. 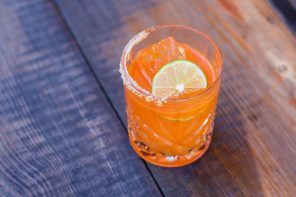 The infused alcohol is then redistilled to get rid of any color the ingredients may have imparted, and generally smooth things out. Unless you have a countertop still at your disposal, however, that won’t be an option. 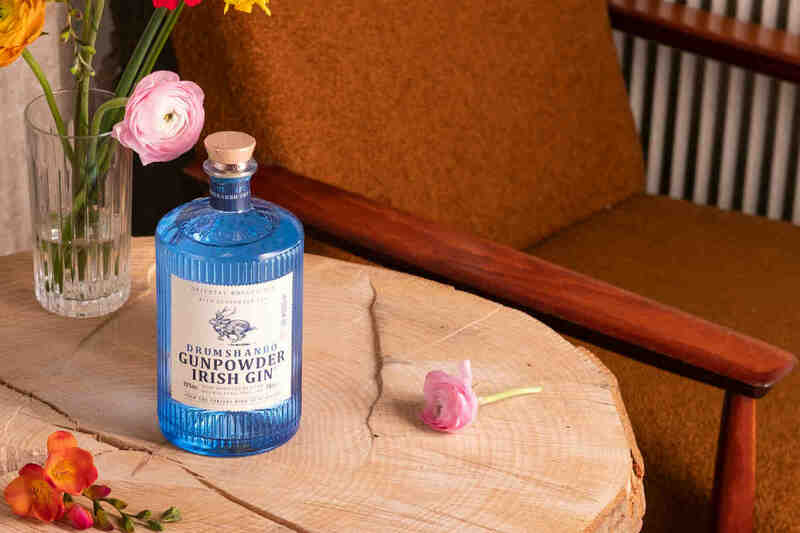 Instead, make what’s known as a “compound” gin—simply add your botanicals to a jar with a tight fitting lid, pour in the vodka, and you’re on your way. Keep it in a cool, dark spot and taste it every day. If it needs a little longer, give it a shake and check it again the next day. Once things are tasting as they should, strain it all through cheesecloth into a water-filter pitcher, like a Brita. This will remove some of the color (not all) and attenuate any harsh flavors that have cropped up. This can be done more than once, but be warned: if you filter your gin too much, you run the risk of stripping out all the flavors, essentially turning it back into vodka. I’ve had this happen in as little as two runs through the pitcher. Place all ingredients in airtight jar. Shake and place in a cool, dry spot or refrigerate. After two days, begin to taste test. When it’s ready, strain through cheesecloth, then run through a charcoal water filter pitcher. Repeat if necessary. For a shortcut, you can also try this homemade gin kit, which includes juniper berries and other botanicals, plus a strainer, funnel and two glass bottles.